SAHAYTA CANCER KENDRA: With God’s grace and Neelu’s benedictions, we have paid all the outstanding dues and instalments of our building located in Sector 15-B grounds. 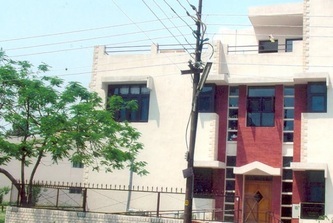 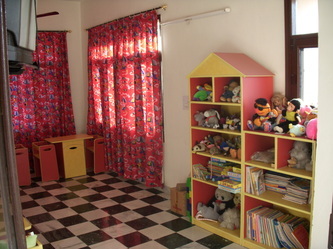 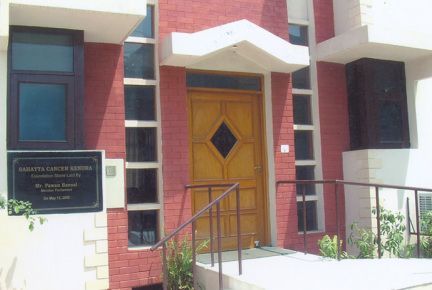 The Kendra houses an office, toy room, counseling room, library, conference room and a computer room.Volunteers gather here for planning and execution of our various activities relating to cancer clinics, cancer awareness and fund raising. 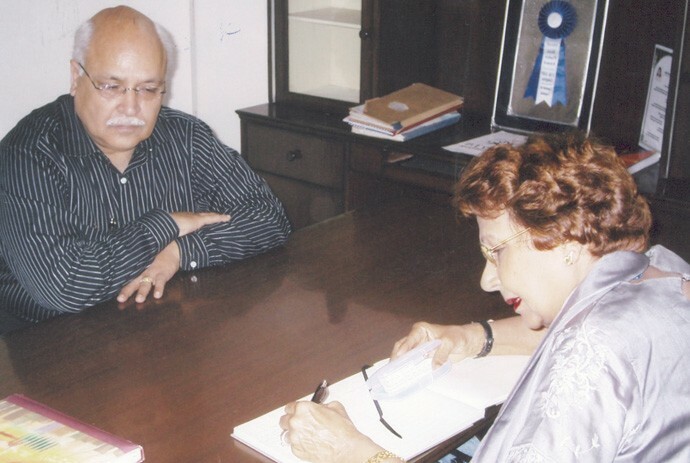 One of our members, Mr. Y K Puri has graciously volunteered to pay the annual lease money for all times to come. 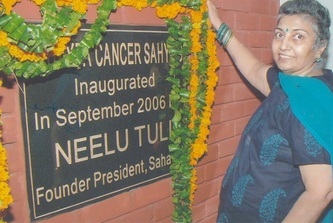 Our Administrator, Mr. Ajay Tuli, is at the centre every morning and pays obeisance to his late beloved wife Neelu Tuli before starting the day’s work.